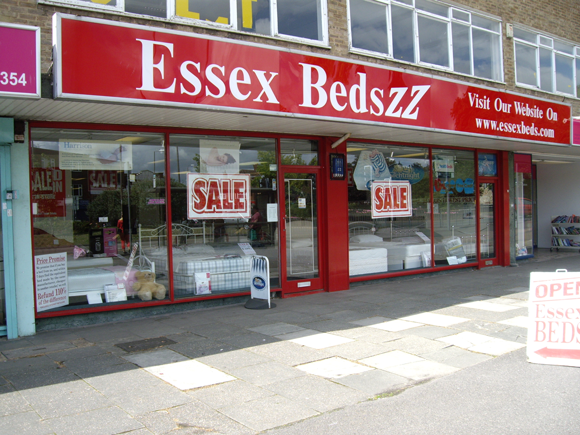 Essex Beds was established over 30 years ago. They pride themselves on their friendly expert advice and their promise to cut their prices, not their service. Within the Hadleigh branch they stock divan beds, headboards, bunk beds, adjustable beds, folding beds, pine and metal bed frames, mattresses, linens, duvets and pillows. There is also free customer parking available.